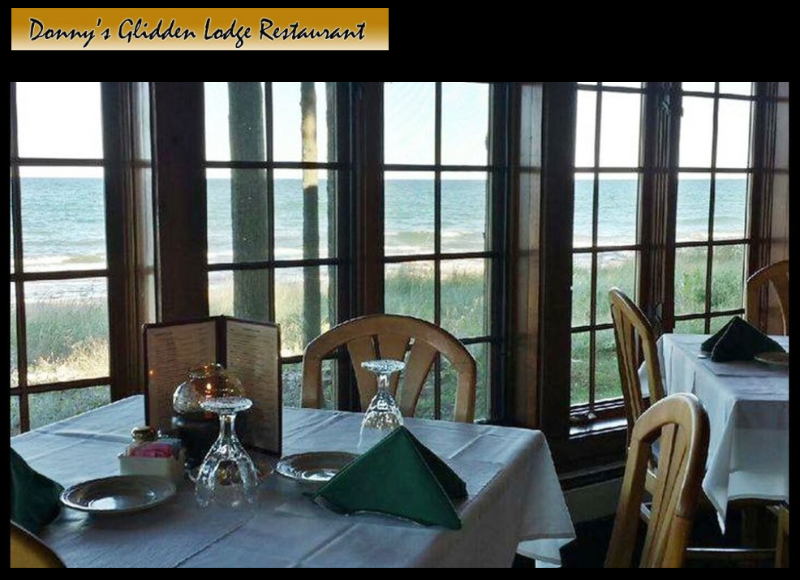 Join us for dinner at Donny’s Glidden Lodge in Sturgeon Bay, WI. With mouthwatering steaks, pork chops, chicken, and seafood served year round, this culinary gem exemplifies Midwestern cuisine and culture. Enjoy appetizers and cocktails on our patio in the summer and warm yourself by the fireplace in the fall and winter months. Our nightly specials include Queen and King cut prime ribs, Australian Cold-Water Lobster, Baked Whitefish, and more. View all events in "Donny's Glidden Lodge and Restaurant"